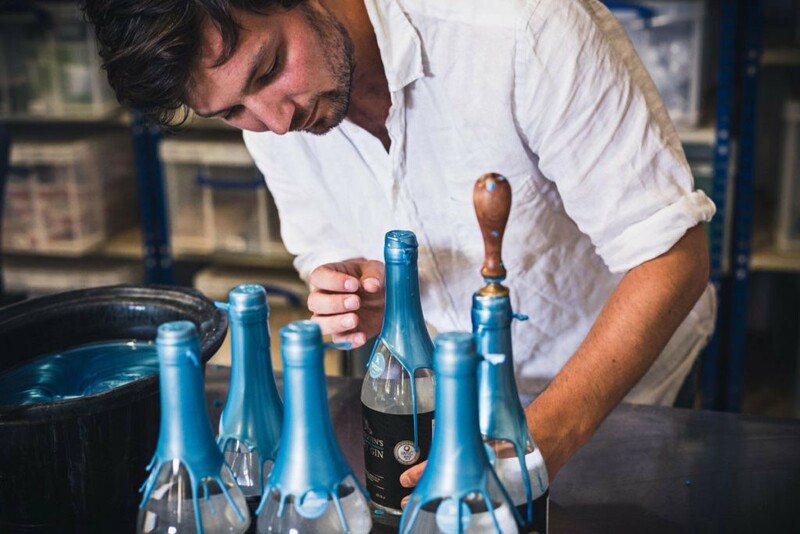 This Month's Featured Gin: May's Tarquin's Cornish Dry Gin! This month’s featured gin of the month is Tarquin’s Dry Gin, handcrafted in Cornwall using a special flame-fired copper pot still. 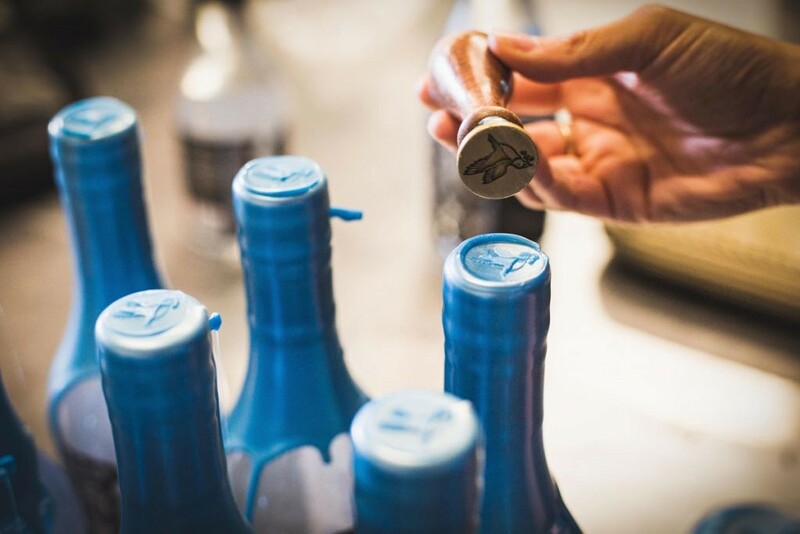 A contemporary take on a classic London Dry, Tarquin’s gin includes a secret ingredient of Devon violets and fresh orange zest to create the most beautiful aromatic sensation. With juniper from Kosovo, this beautiful craft gin has a fresh, earthy scent, with floral and citrus notes. There’s even a touch of Angelica root from Poland, and bitter almond from Morocco. A gold medallist at the San Francisco Spirits Competition 2016, this gin is certainly a winner! 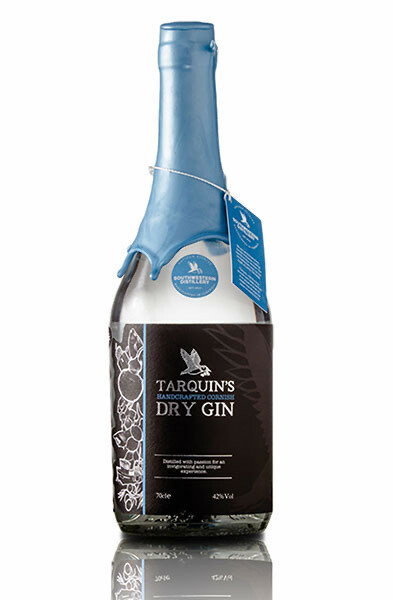 A modern twist on a London Dry gin, Tarquin’s Cornish Dry Gin is created using fragrant handpicked Devon violets and fresh orange zest. Distilled in Cornwall’s Southwestern Distillery, Tarquin’s gin was created with the vision of stumbling upon a stunning orange blossom in the middle of a crisp, dry pine forest! They also use sherberty coriander seeds from Bulgaria, rather than the hot and spicy Moroccan variety. There also hints of angelica root from Poland, green cardamom seeds from Guatemala, orris root from Morocco, bitter almond from Morocco, liquorice root from Uzbekistan, cinnamon from Madagascar. And, of course, Devon violets from the garden.